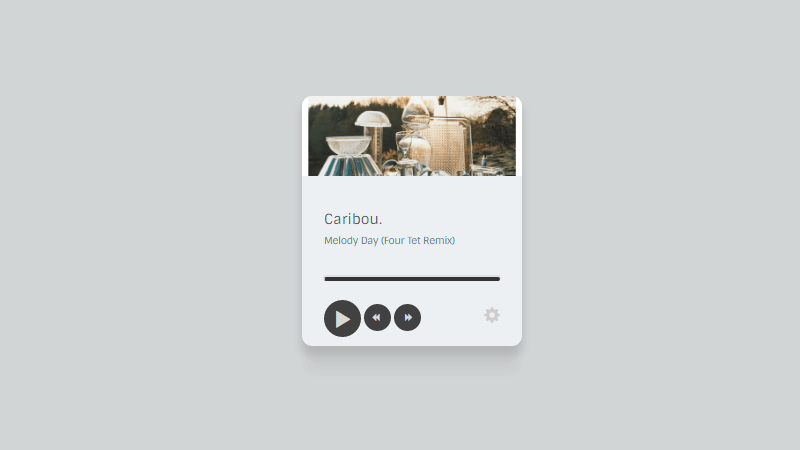 Hello, on this moment i would like provide you with a number of the best jQuery music player we have collected for your needs. 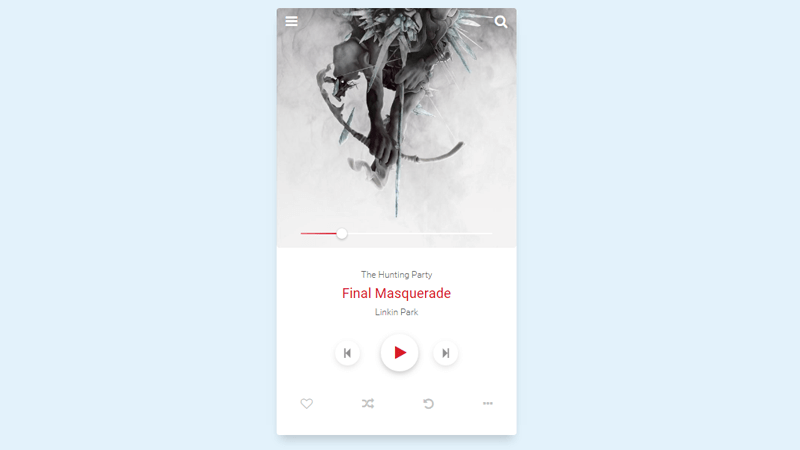 These music player come with great design & user friendly UI appearances, fully responsive layout and cross browser compatible. 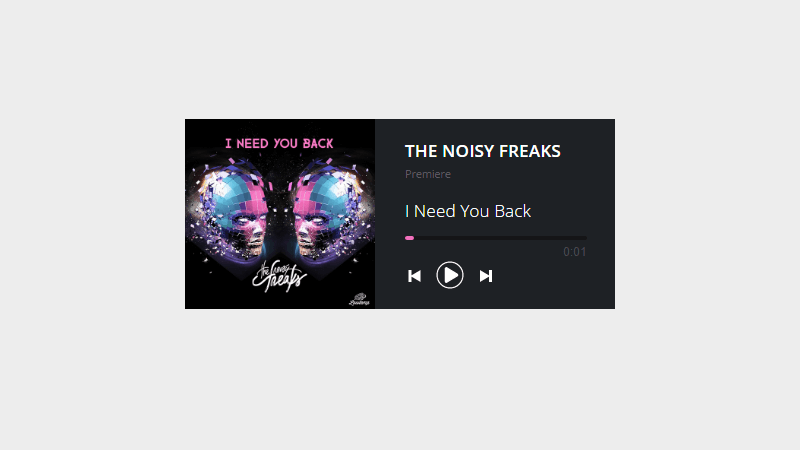 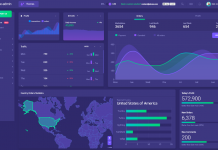 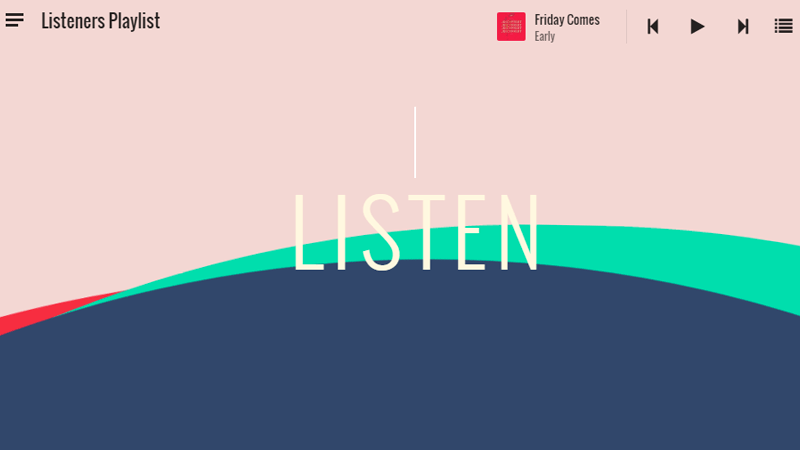 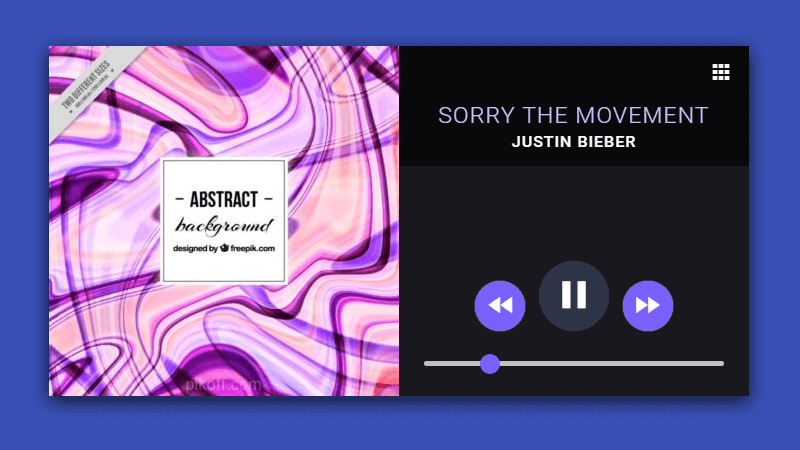 Please if you know another free jquery based music player around that we missed in this post, feel free to contact or discuss link in the comments form. 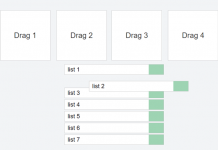 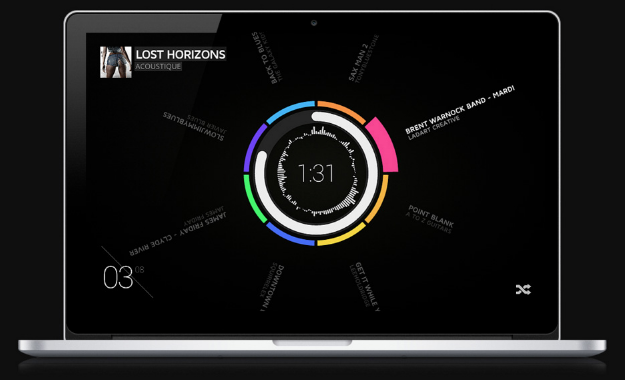 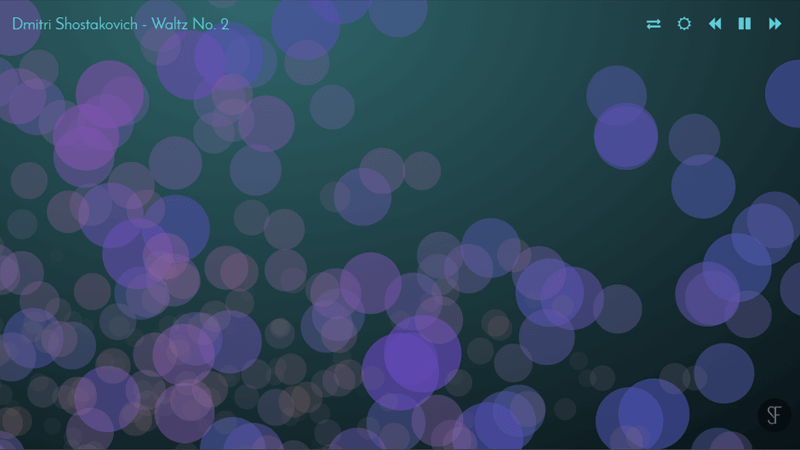 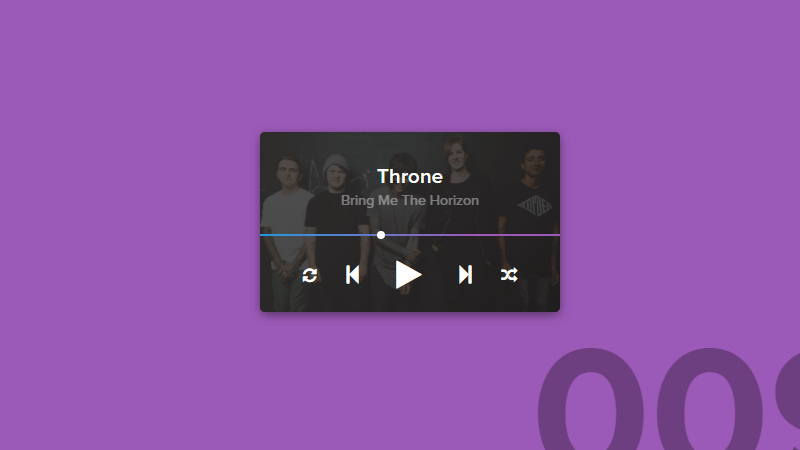 Focus player is a jquery music player plugin built off the open source jplayer multimedia plugin. 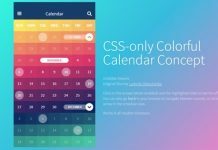 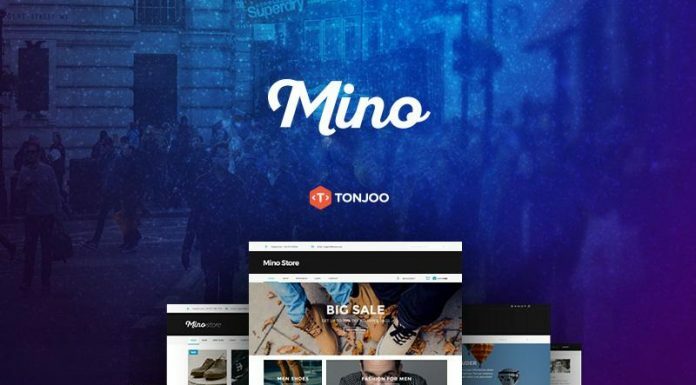 Come with unique look, responsive and compatible with all browser include android & IOS . 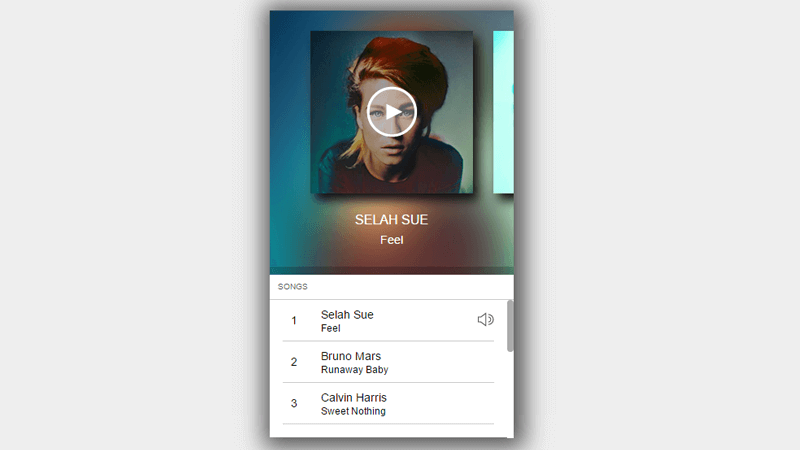 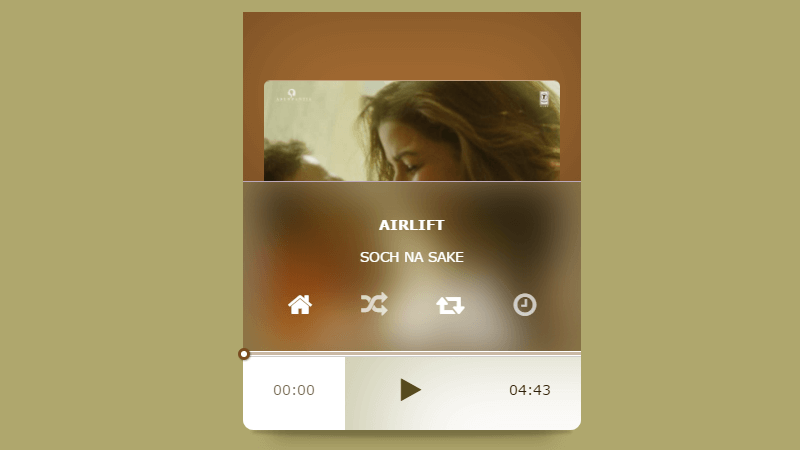 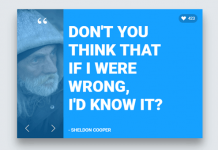 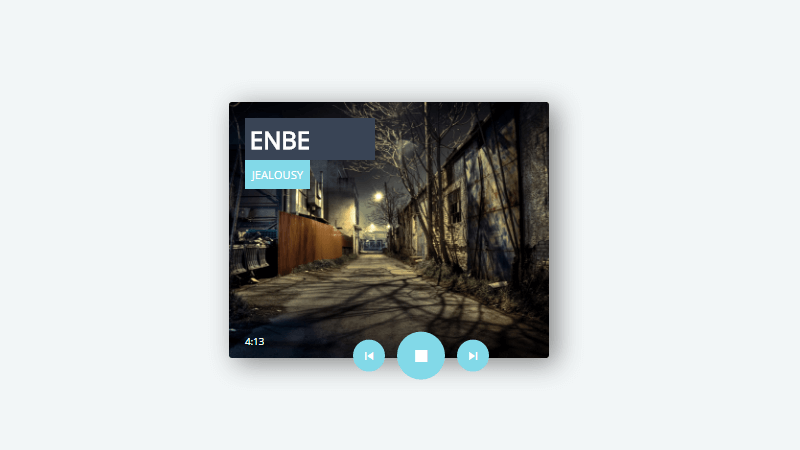 Material design media player with html and css. 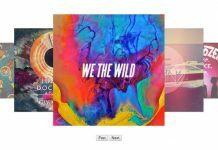 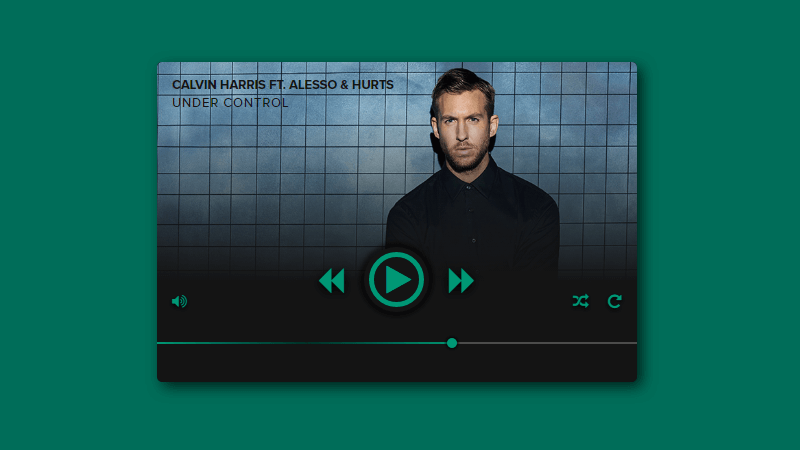 Gear HTML5 Player is a modern website music Player which allow you to showcase your music with style. 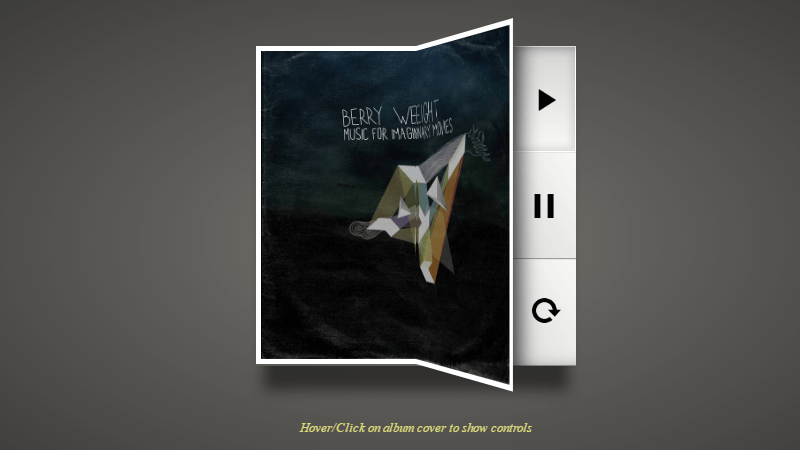 This Music player come with hidden controls, just hover/click on album cover to show controls. 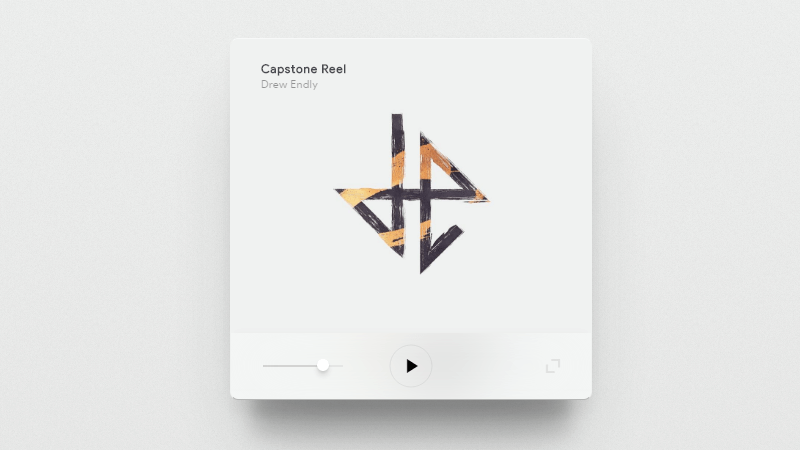 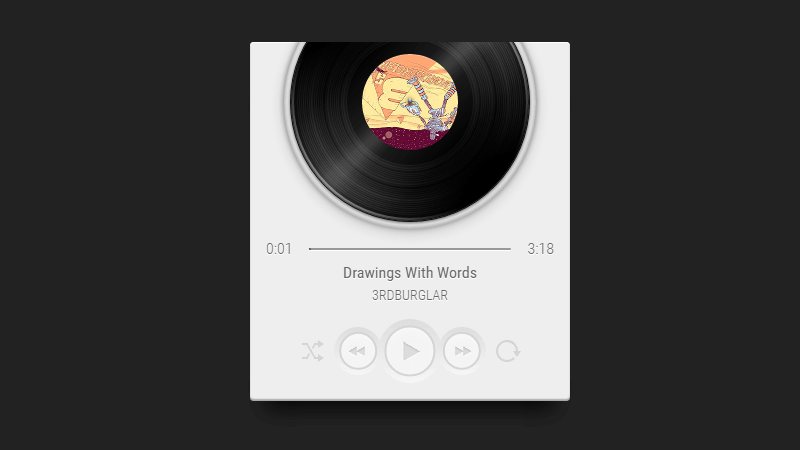 A skeuomorphic audio player designed by Josh Bader. 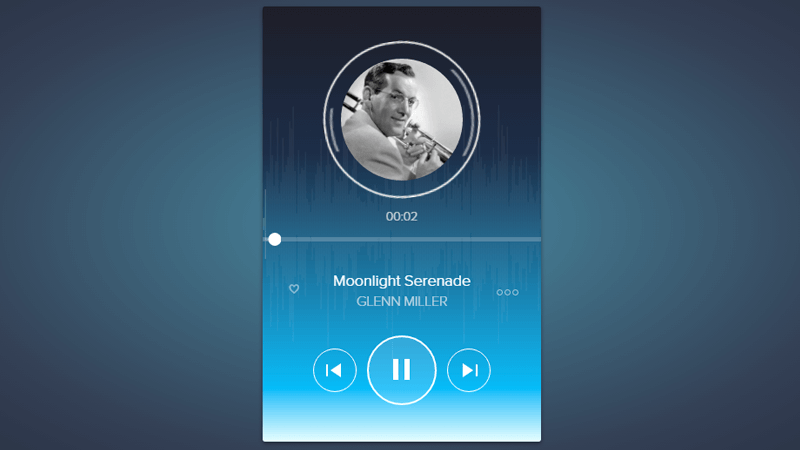 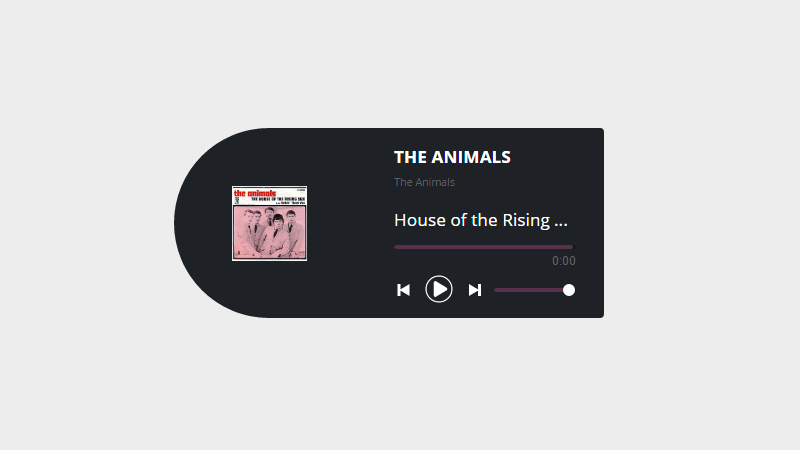 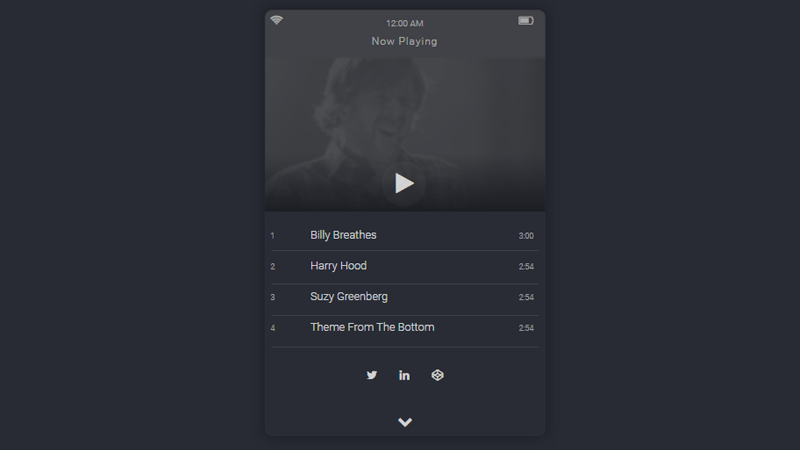 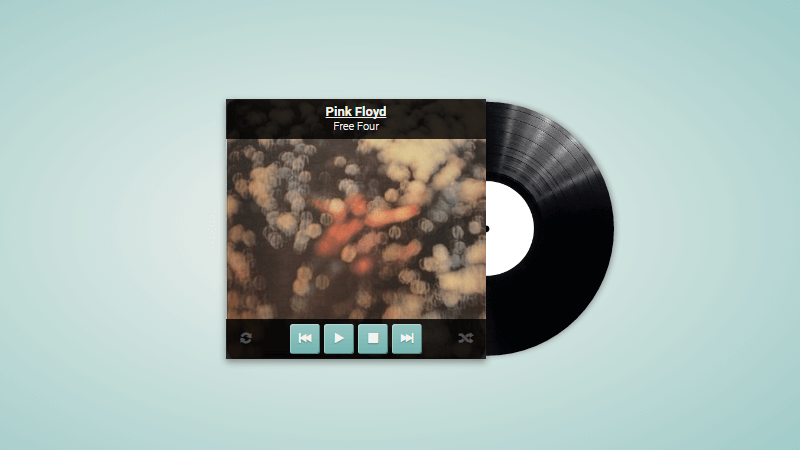 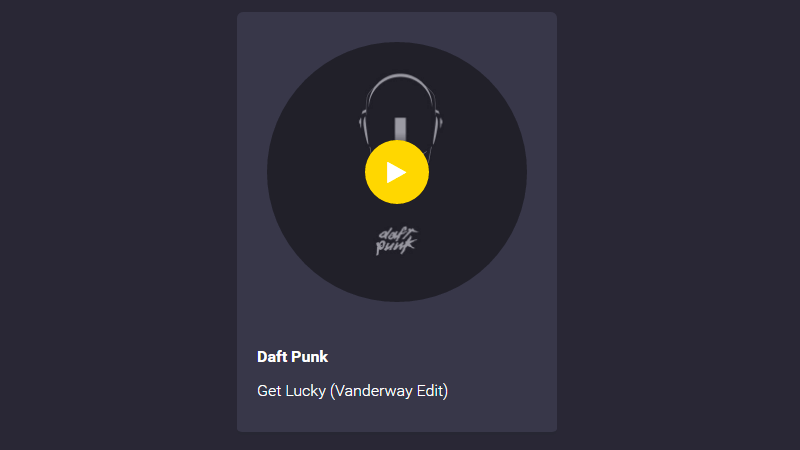 Vinyl player is a jquery music player plugin built off the open source jplayer multimedia plugin. 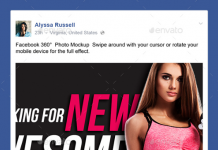 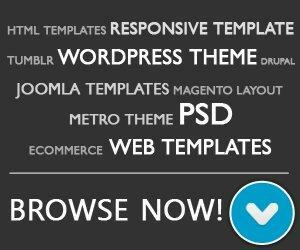 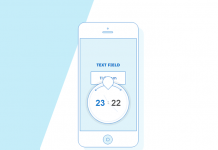 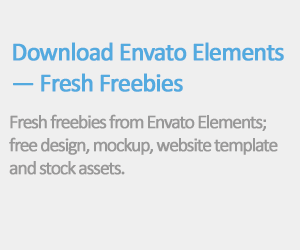 It’s responsive and compatible with all browser include android & IOS. 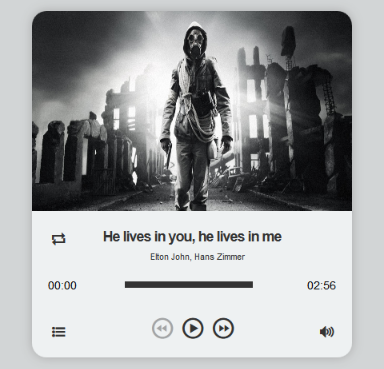 A nice little music player with es2015. 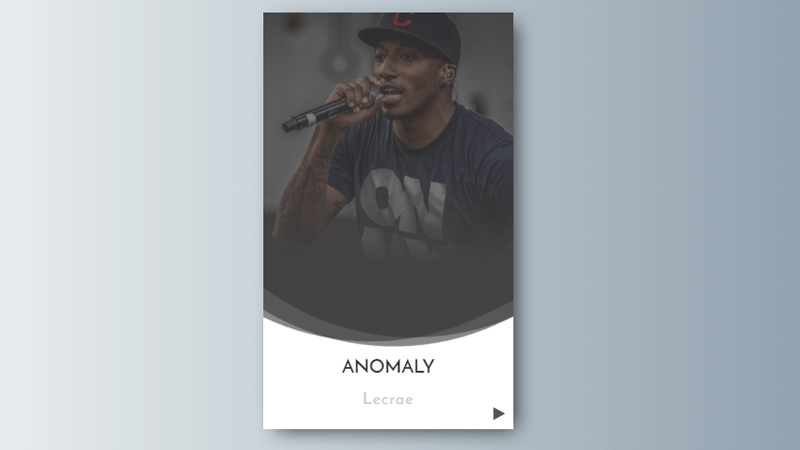 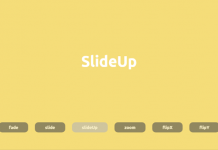 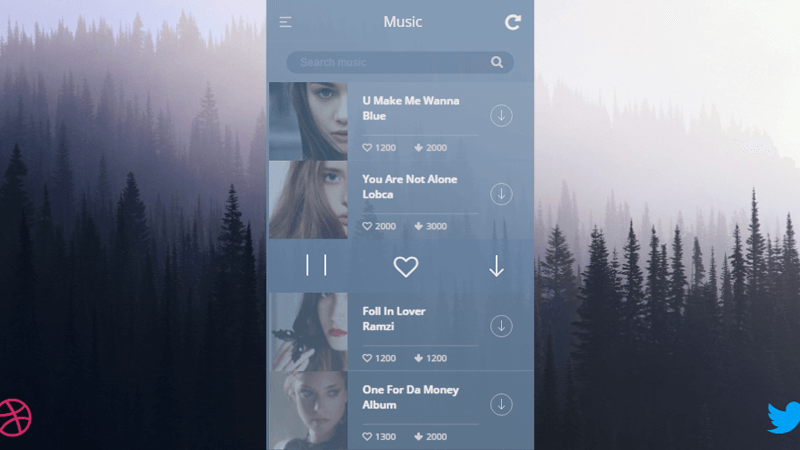 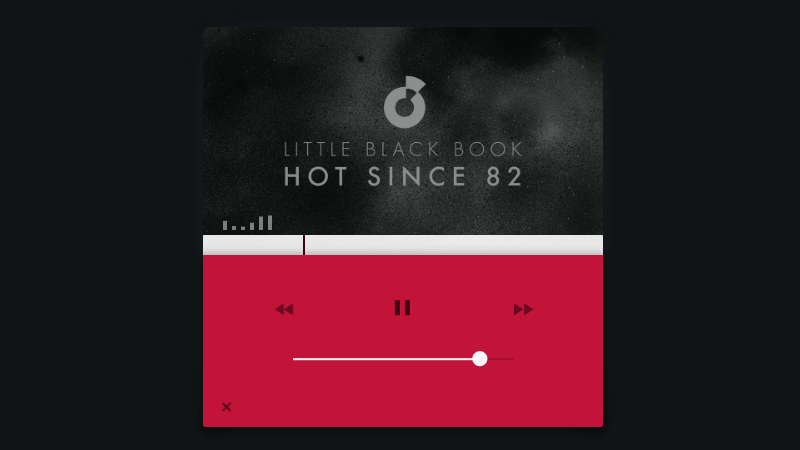 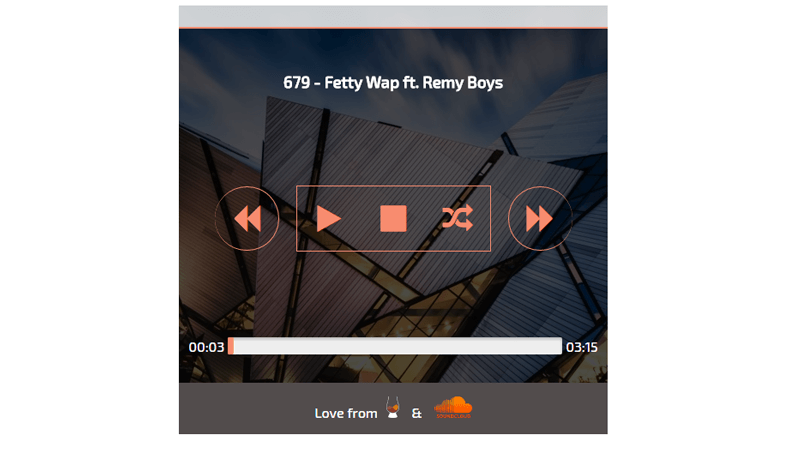 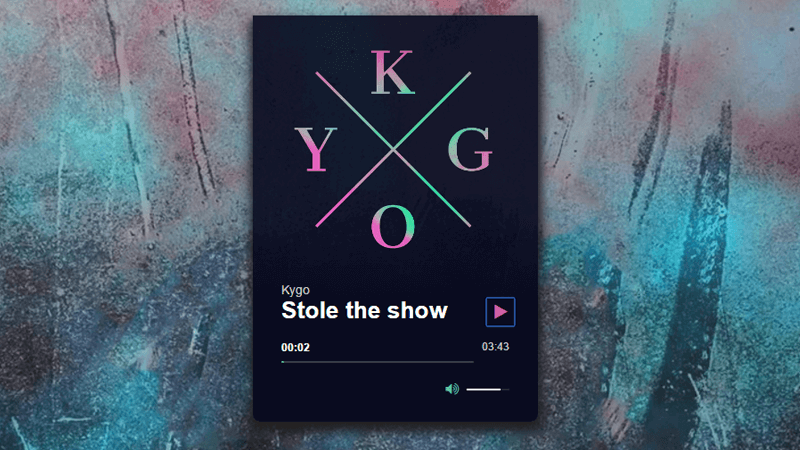 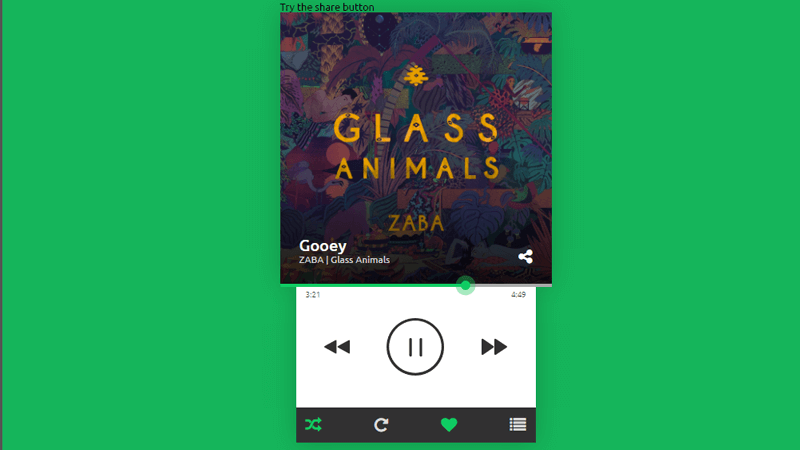 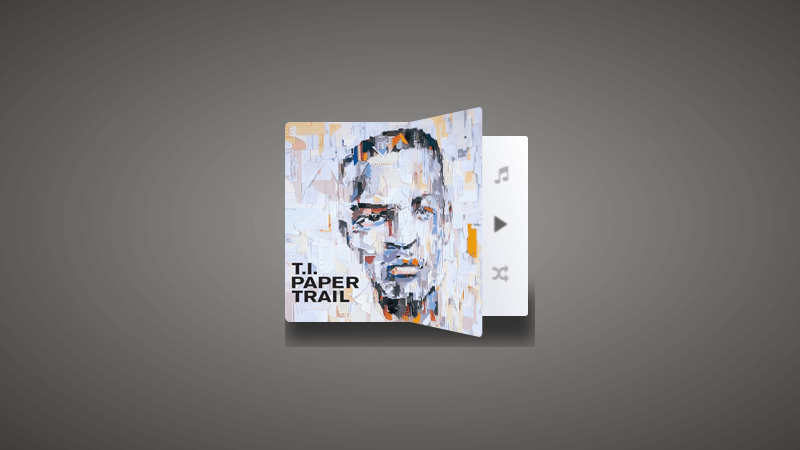 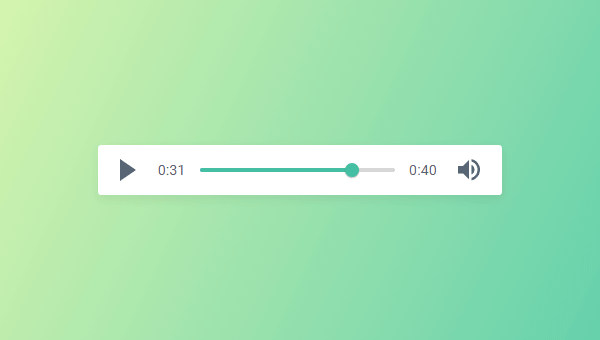 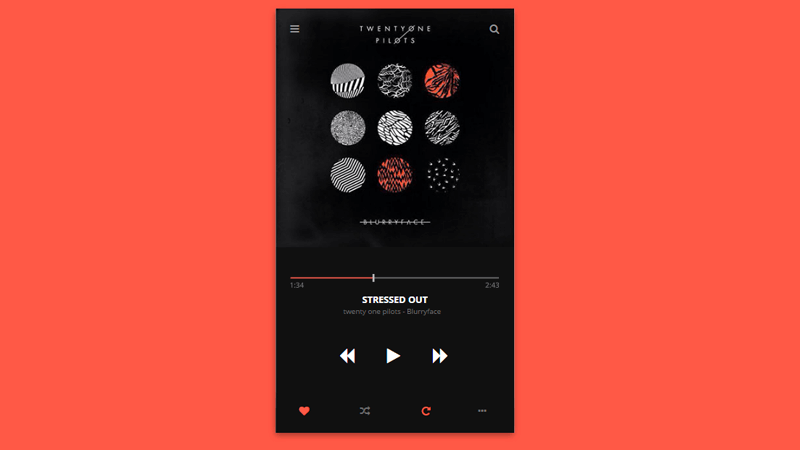 Flat widget for a music player with html and css.